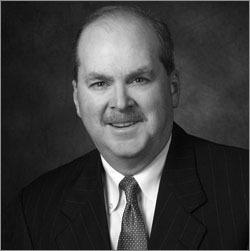 After practicing several years as a CPA with two international accounting firms, Mr. Coffman received his law degree from the University of Texas in 1989. He began his legal career in Houston with a large Texas law firm where he represented plaintiffs and defendants in commercial litigation. Since that time, his law practice has focused on business cases, consumer cases, complex commercial litigation and class actions. From his home base in Beaumont, Texas, Mr. Coffman represents individuals and businesses – both plaintiffs and defendants – across Texas and throughout the United States. He is AV peer review rated, the highest rating possible, by the Martindale-Hubbell Law Directory, rated Superb by Avvo, and designated a Texas Super Lawyer (2015-2018).